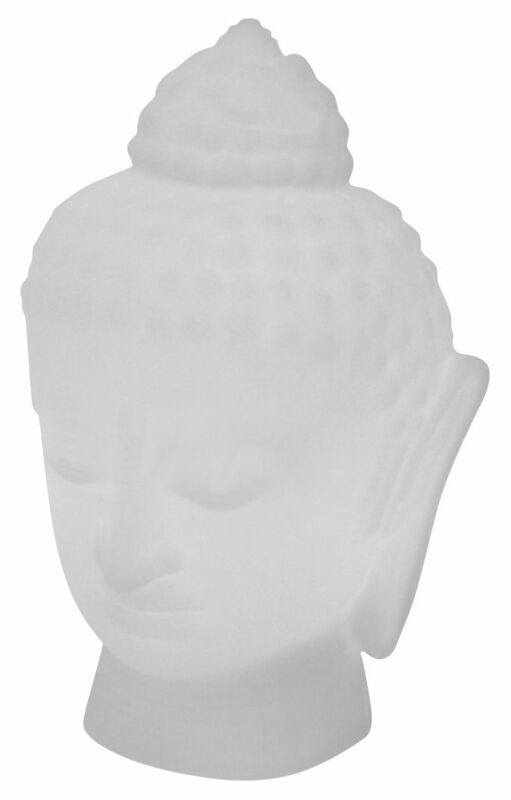 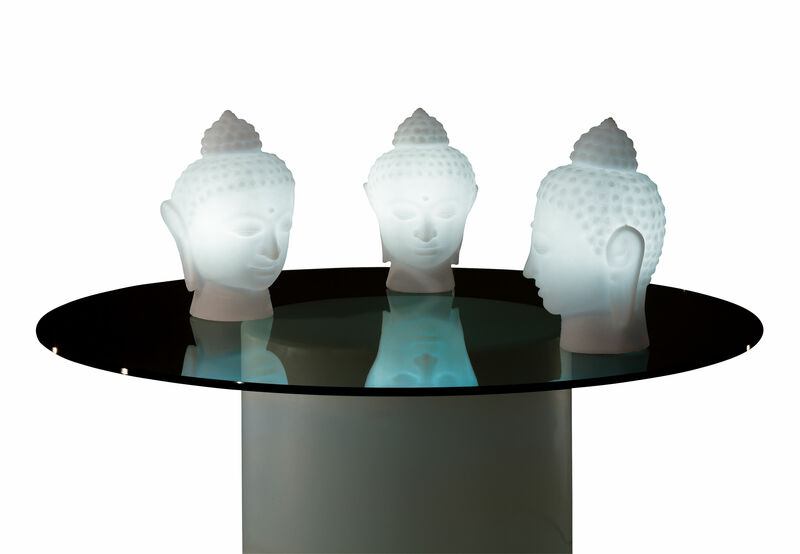 Create a modern and lounge ambiance with this Buddha Lamp. 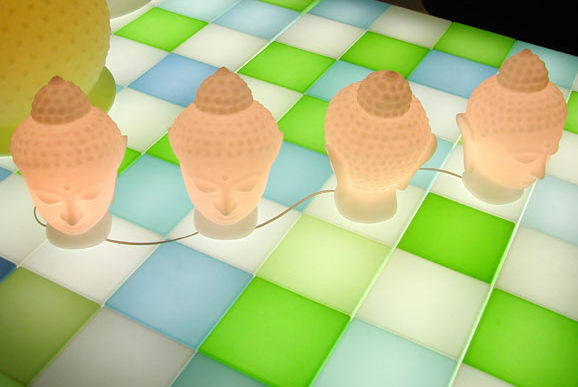 On the floor, or on a furniture, it diffuses a sweet and sensual light. 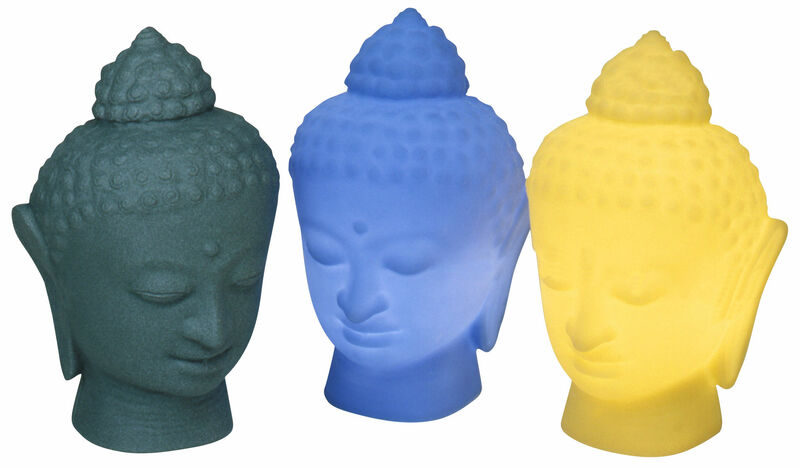 You can create your own atmosphere putting coloured bulb.